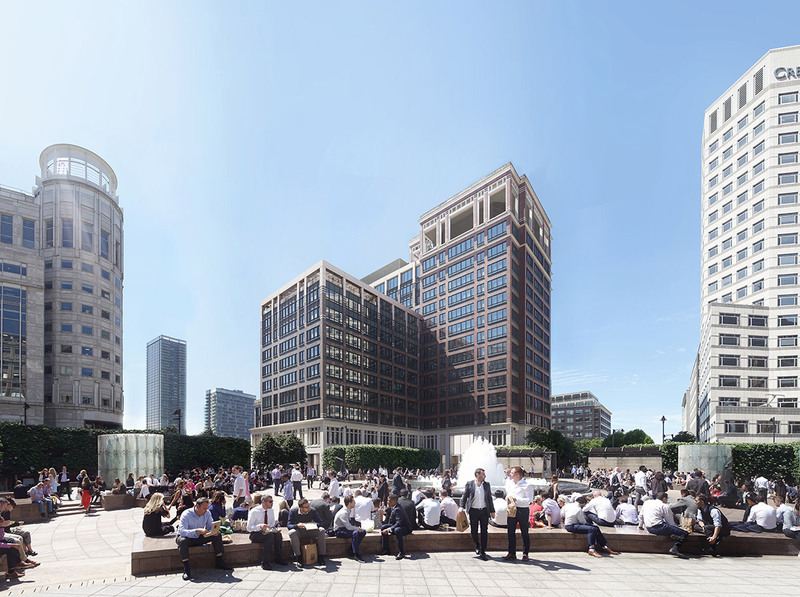 In 2014, Hines Global REIT acquired 25 Cabot Square (rebranded The Cabot), a 17-story, 452,878-square-foot office building located in Canary Wharf in London. 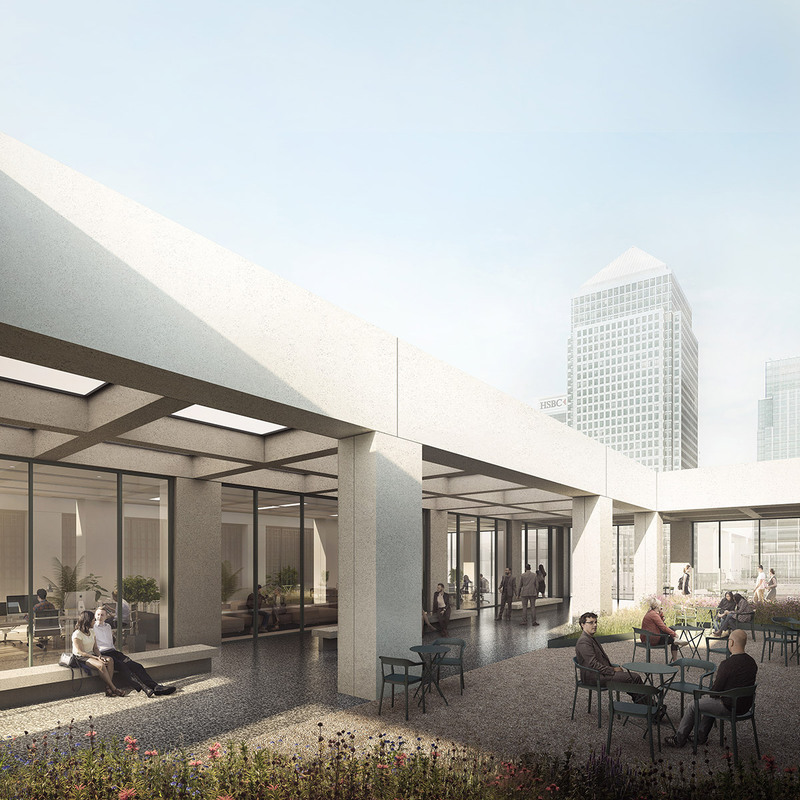 Designed by Skidmore, Owings & Merrill, the Class A property was completed in 1991 as part of the first phase of the Canary Wharf development. 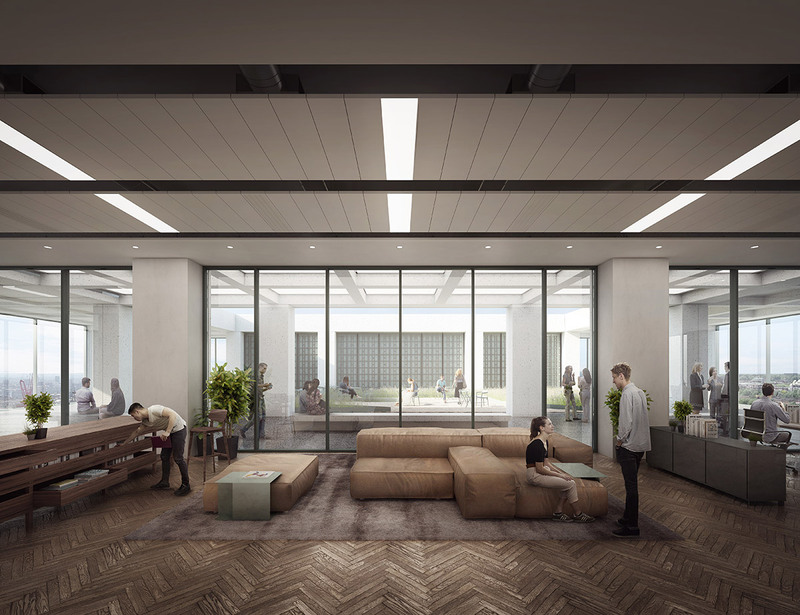 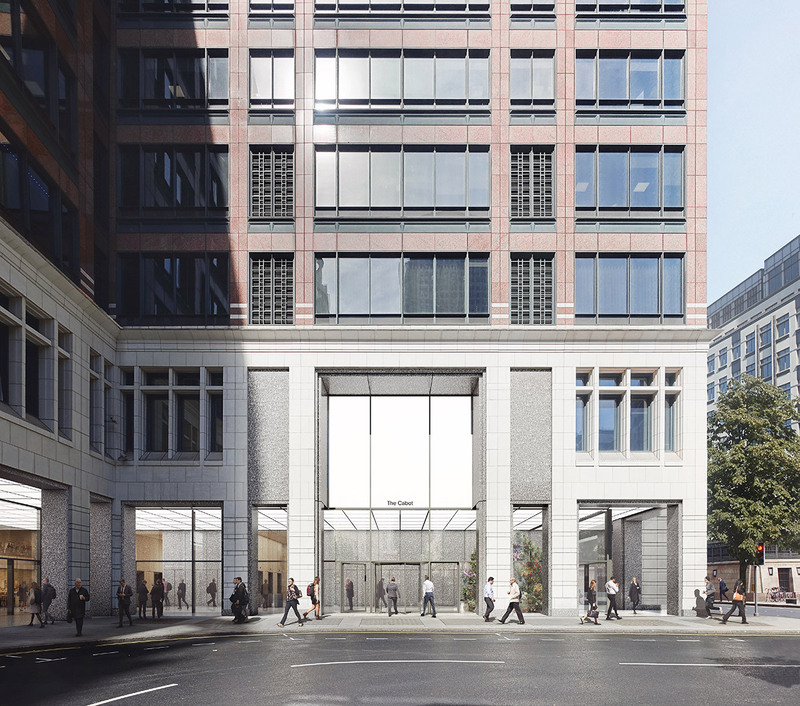 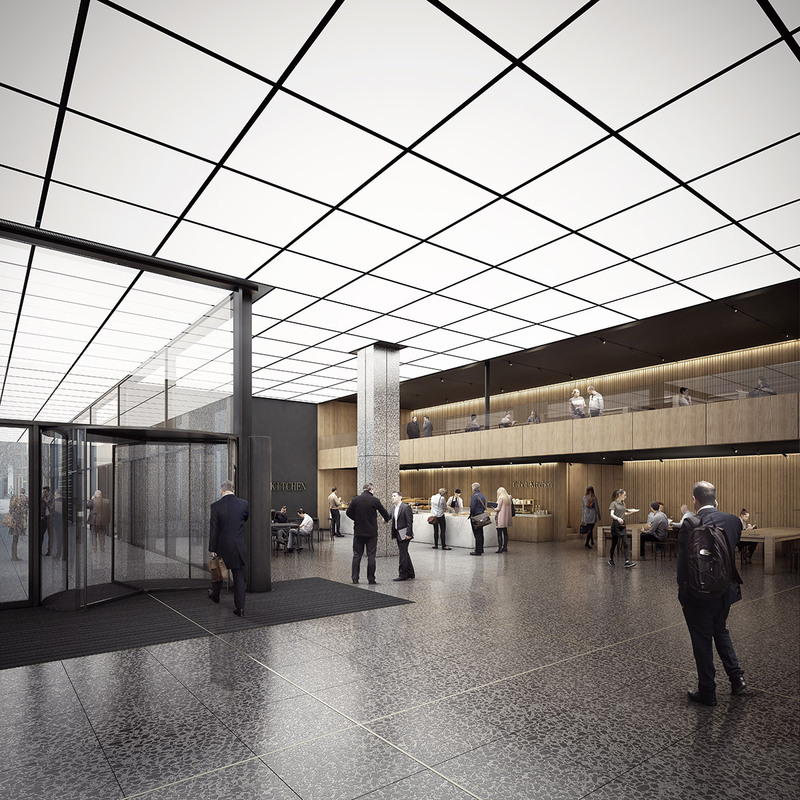 Hines UK is currently undertaking an extensive 200,000-square-foot refurbishment of office space in the upper seven floors, along with a remodel of the reception area and development of four retail units.